Sponsored By: Reyff Electric Inc.
Rancho Cotati Lacrosse Club was founded in 2001 and is a non-profit, volunteer, athletic organization dedicated to teach, grow, and honor the sport of lacrosse in the Rohnert Park area. Our club is open to participants from first grade thru eighth grade. We strive to enhance and improve participating player's skills and foster a positive environment of sportsmanship and teamwork. Our goal is to provide a fun, positive, and enriching experience for players and parents of RCLC. The game of Lacrosse is the fastest growing sport in the country. Lacrosse is a Fast-Paced, Action-Packed, High Scoring game, for players of ALL ages and skill levels. It is the most fun you can have on two legs! 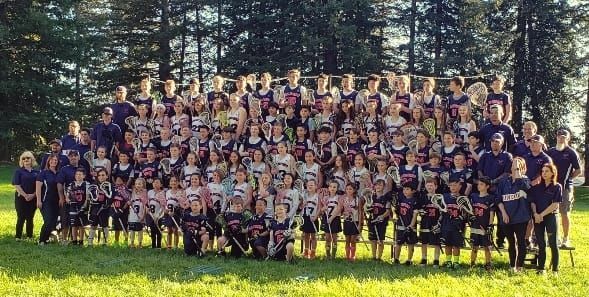 In fact we are so confident that you will love the game of Lacrosse that we guarantee; once you get a Lacrosse Stick in your hands you will be HOOKED ! !